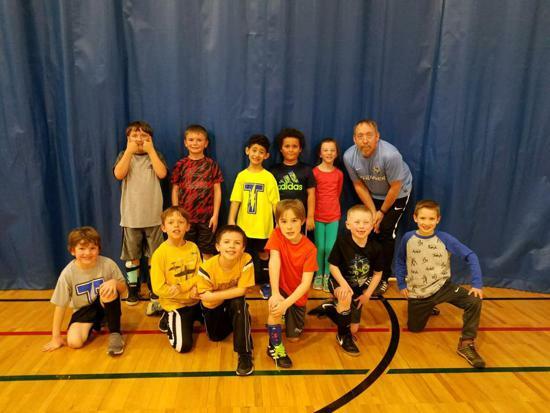 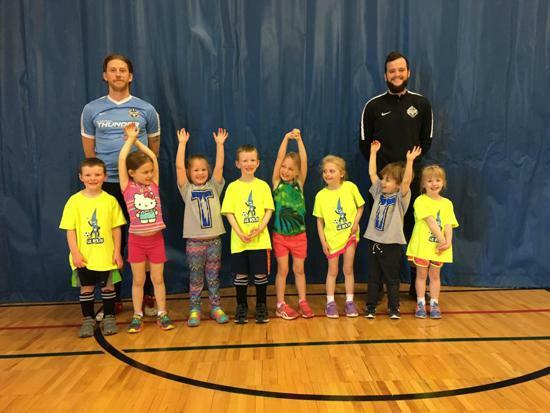 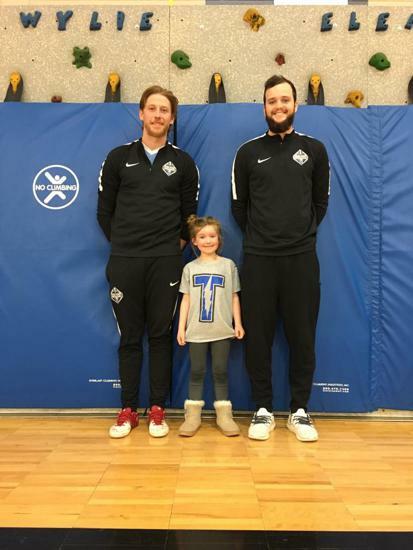 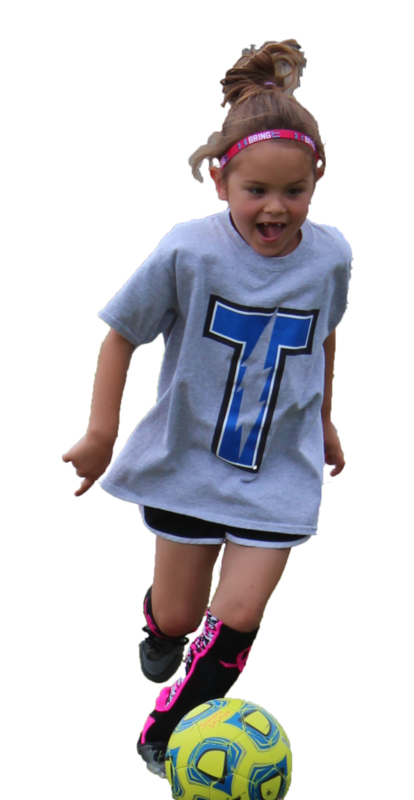 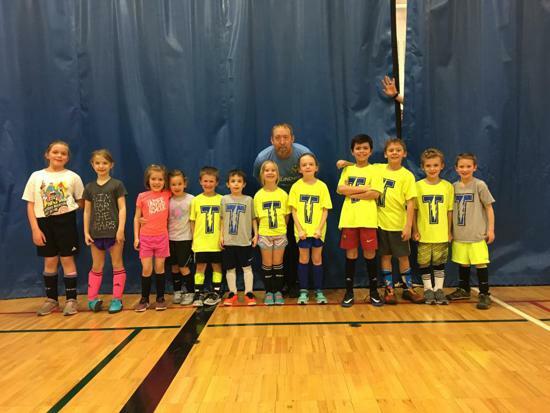 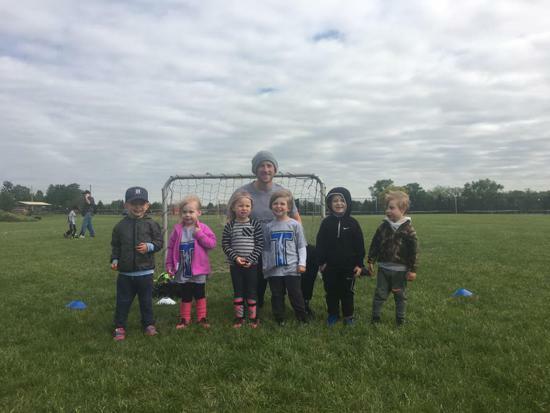 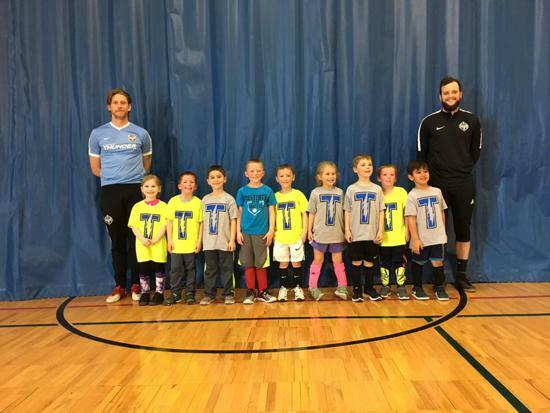 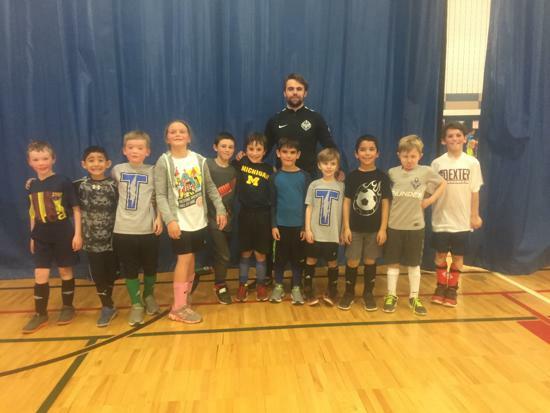 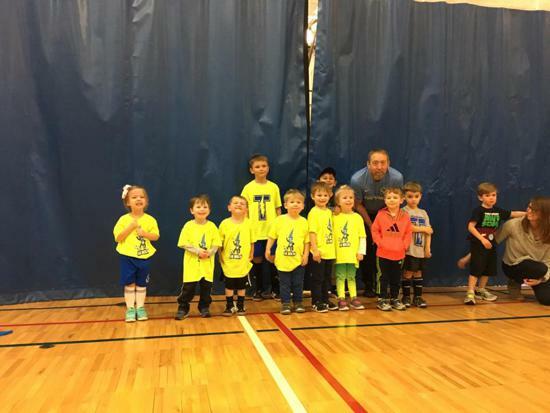 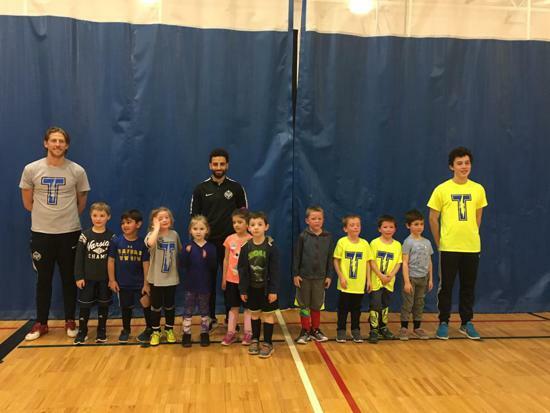 Our Thunder Strikers program is designed to support and guide emerging young soccer players and parents into a formalized, structured and developmental soccer environment. 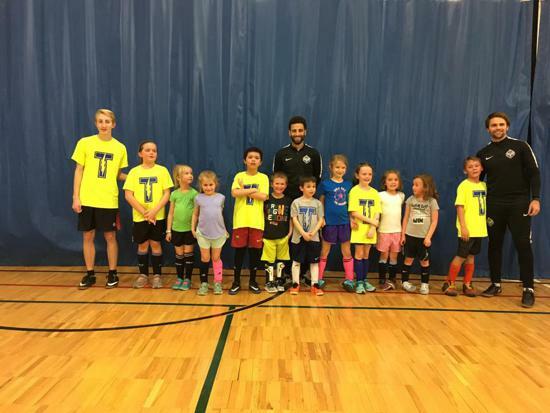 The Thunder Strikers aims to provide technical training for ALL players who have a strong desire to develop their technical skill level, increase their knowledge and foster a love for the game of soccer. 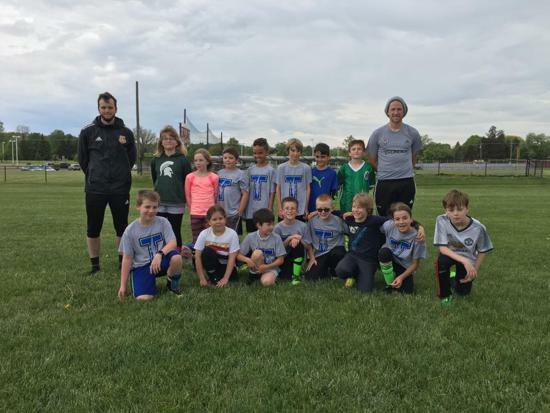 With professional coaching provided by Michigan Thunders Director of Academy, Sean Myint. 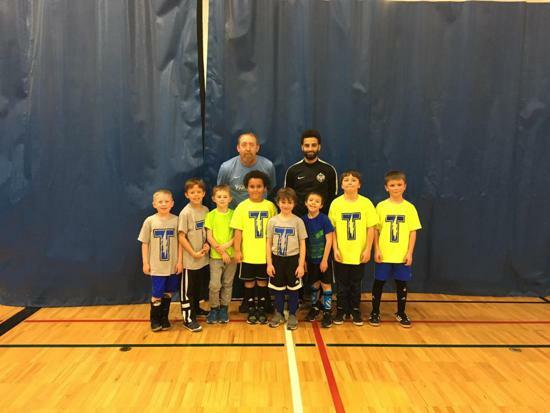 The Thunder Strikers players are exposed to professional training and appropriate competitive levels. 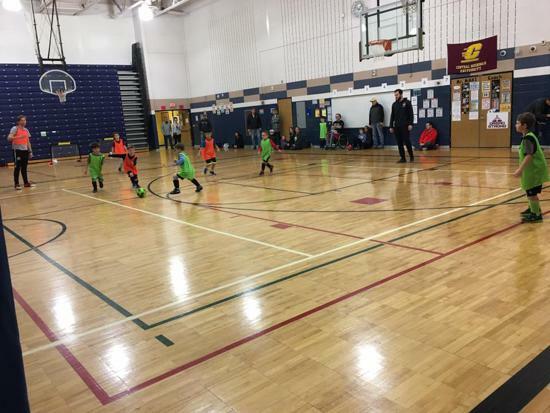 The training will focus on developing technical skills like First Touch, Dribbling, Passing and Receiving, Shooting and Attacking Moves. 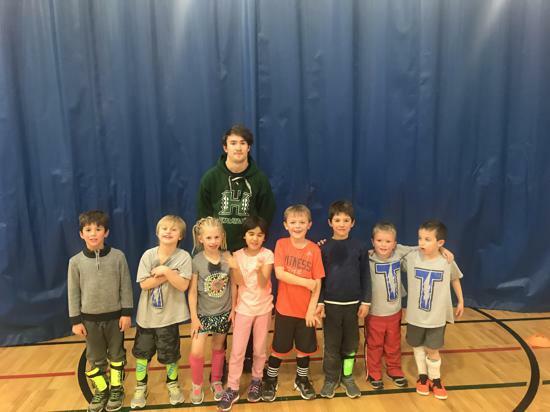 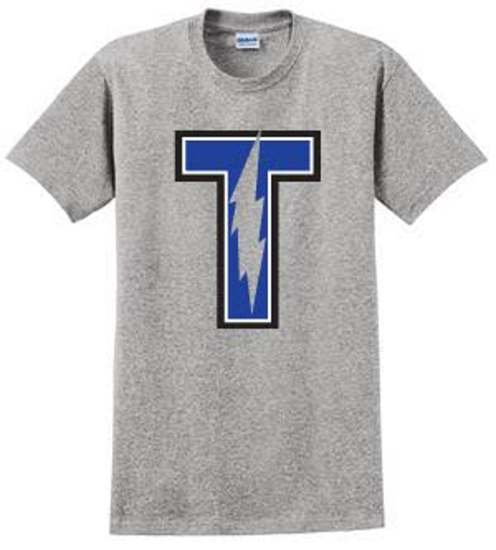 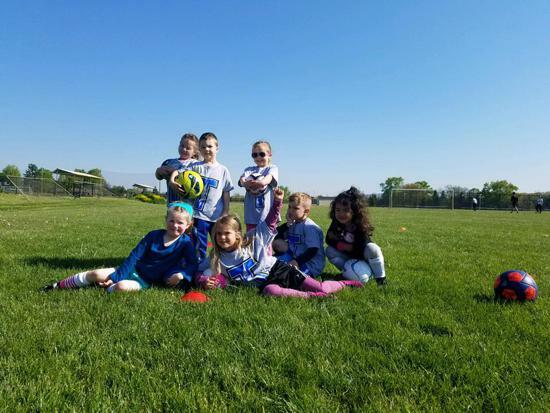 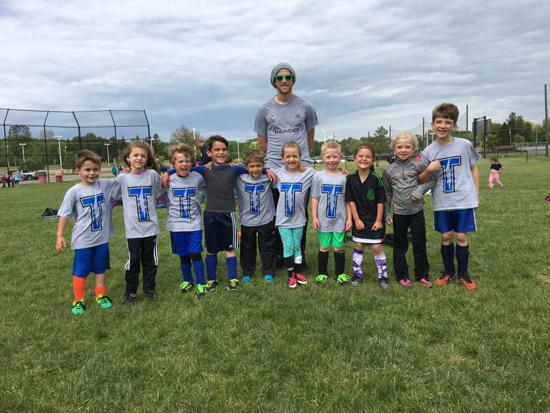 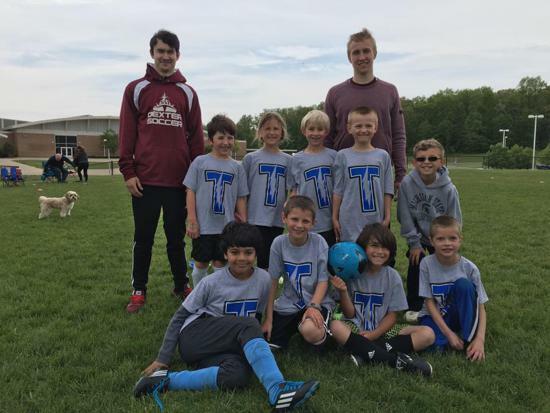 The Thunder Strikers program places a strong emphasis on teamwork, sportsmanship and such skills that are vital components of competitive soccer and transferable skill to life. 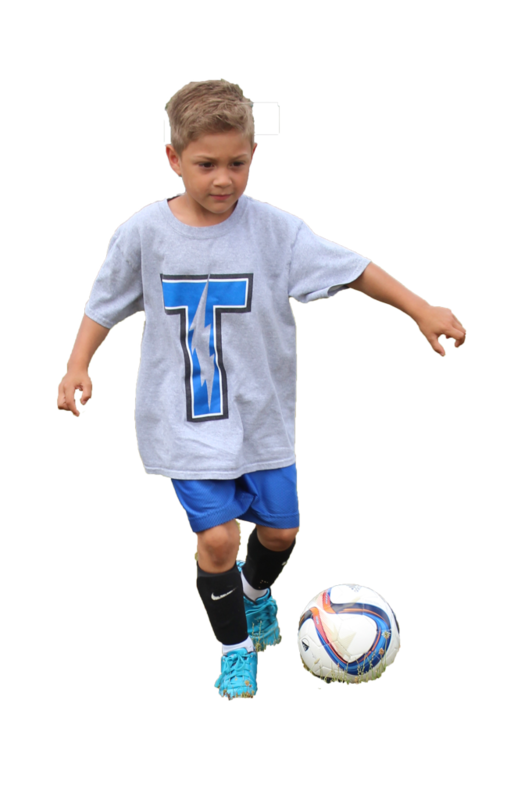 The Thunder Strikers program allows flexibility to move players from specific teams and age groups. 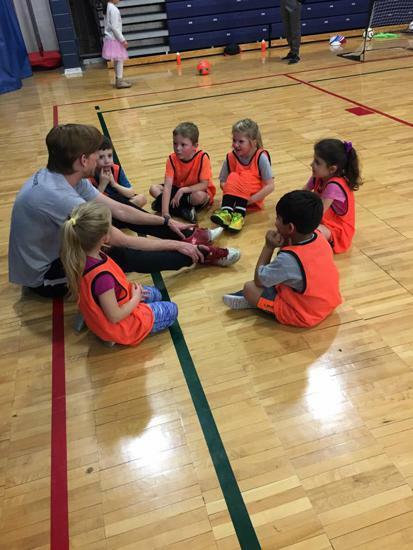 Players are always challenged, aiding their own individual development. 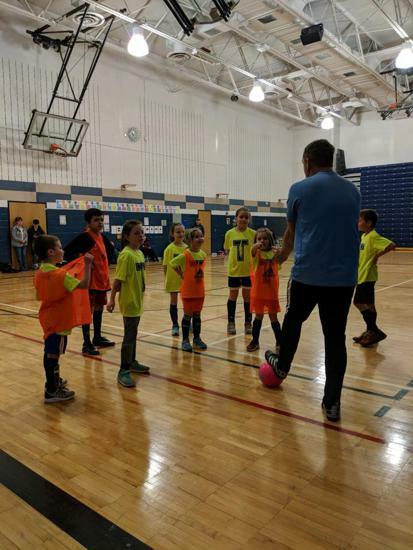 Movements such as these are dictated by the professional coaches and are always in the best interest of all players for future development and success. 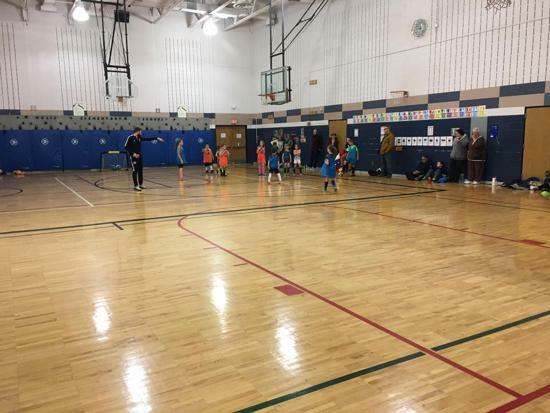 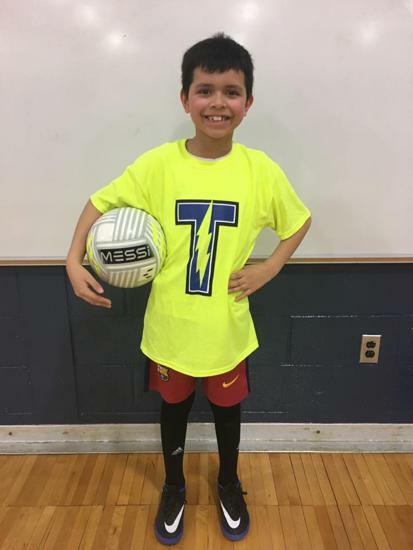 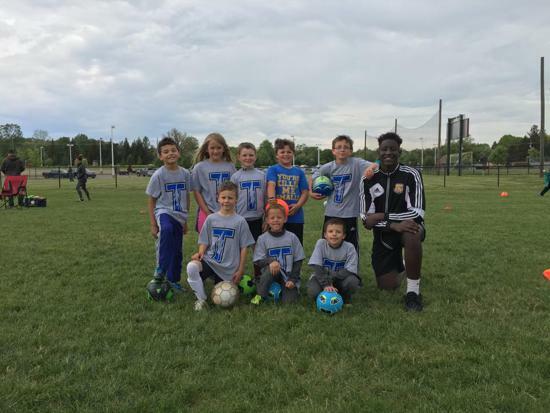 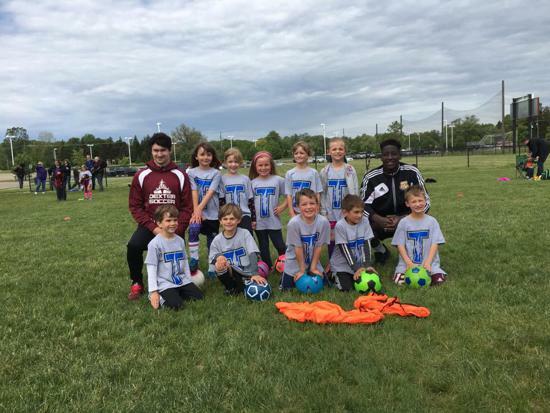 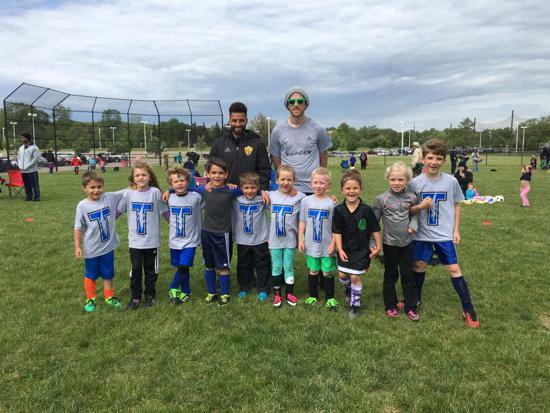 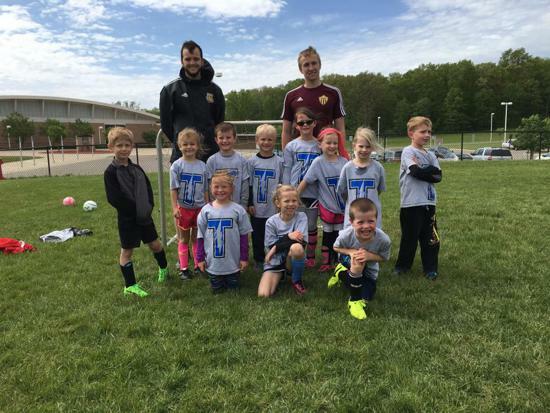 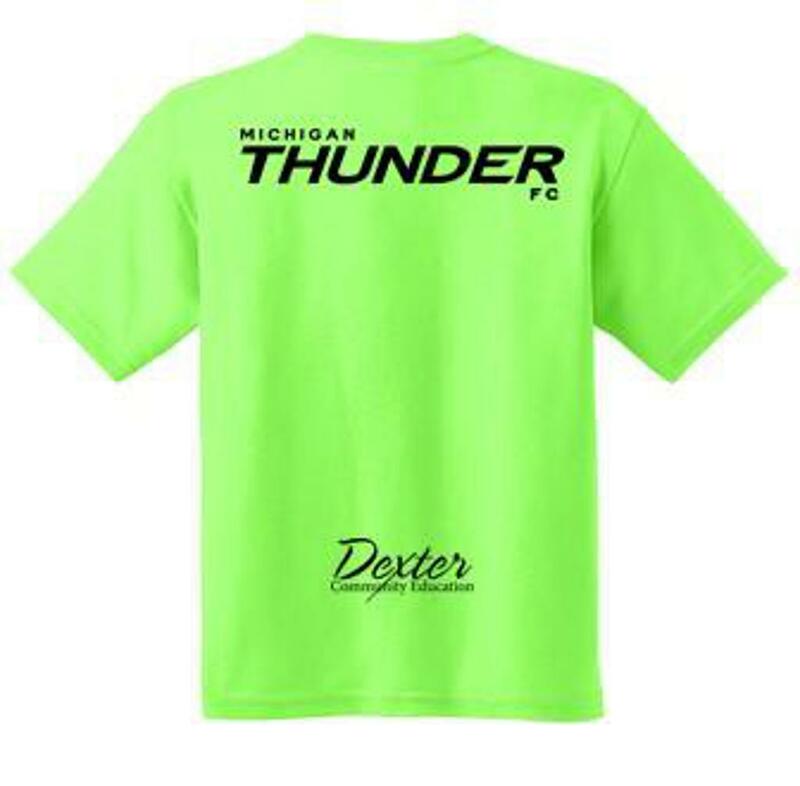 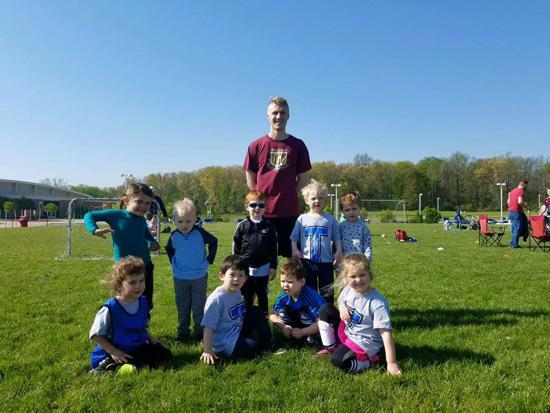 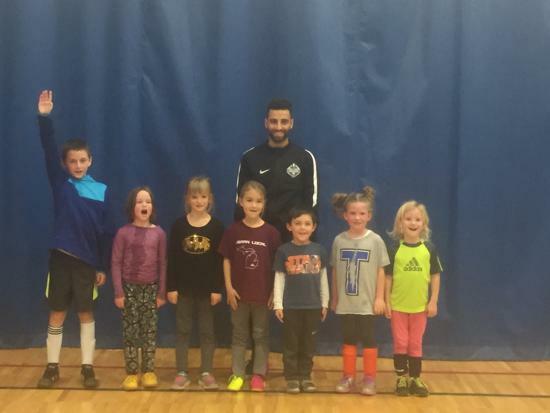 Michigan Thunder, in partnering with West Ham United, FC Barcelona and ISL Futbo, are delighted to provide developmental recreational soccer opportunities for local families through Dexter Community Recreation and Education run by Director of Academy, Paris Waller and his professional coaching staff. 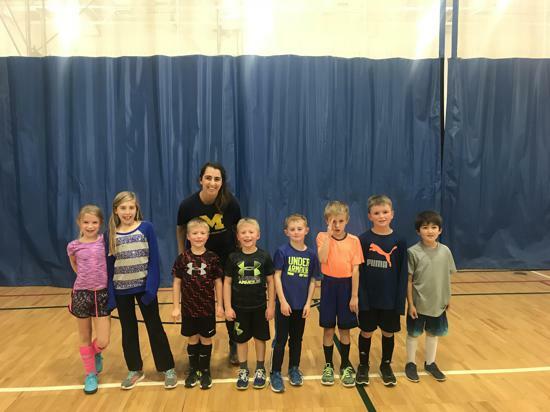 Next session is the Fall Season! 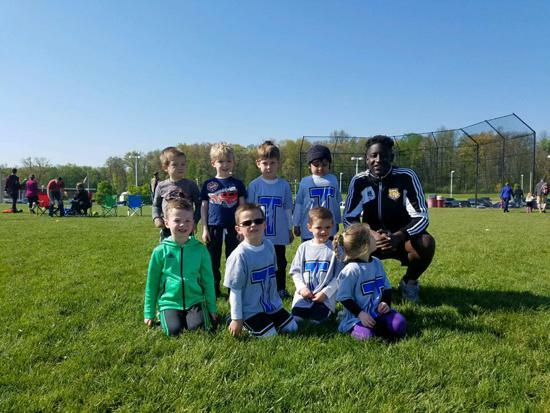 The MI Thunder FC Strikers & Lil Bolts program will be lead by MI Thunder FC full-time Academy Director, Sean Myint and staffed by a variety of other highly qualified coaches. 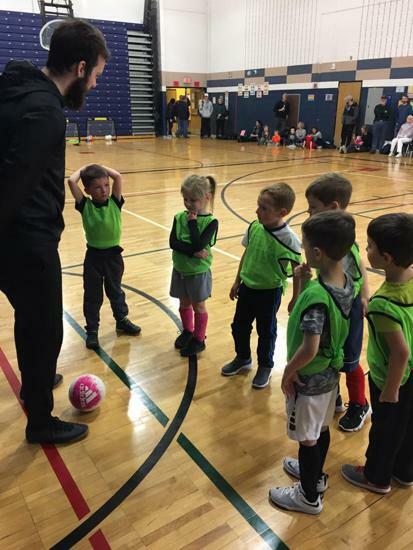 Paris has successfully lead and developed multiple Academy's for 3, 4, 5, 6, 7 & 8-year-olds over the past few years and understands the unique needs of the young soccer player. 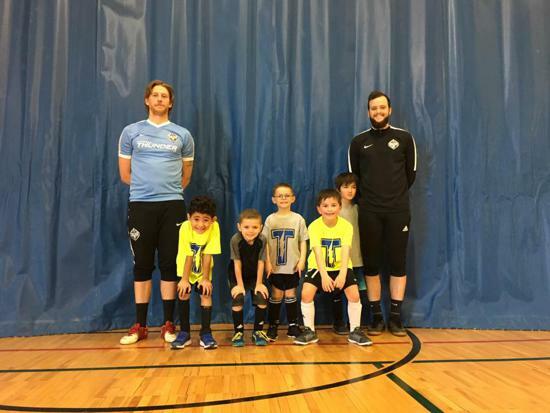 If you have any questions about the Striker/Lil Bolts Program or the club in general please do not hesitate to contact Sean on the information below and he will be happy to help you.